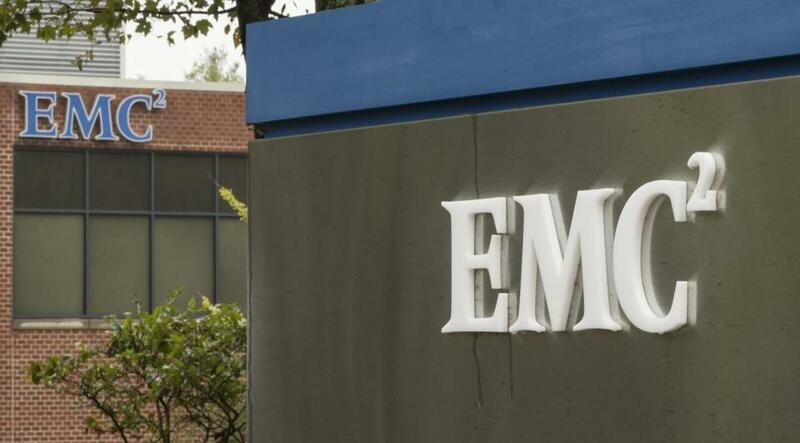 The Massachusetts tech giant is now owned by Dell Inc.
EMC Corp. will pay $60,000 to a former employee, a transgender woman, who said she endured a hostile work environment and retaliation after she complained, Massachusetts Attorney General Maura Healey announced Friday. Now owned by Dell Technologies, the Massachusetts tech giant will also make donations of $25,000 each to two local nonprofits that work to promote transgender employment, TransCanWork and Girls Inc. The former employee claims she was also denied job opportunities because of her gender identity. As part of the settlement, Healey said the company would submit its discrimination and diversity policies to her office for review and that it would also provide training to its Massachusetts employees. EMC has previously been recognized as providing a LGBT-friendly and inclusive workplace, earning perfect scores in recent years on the Corporate Equality Index of the Human Rights Campaign Foundation. “This case is a reminder that all employers, even those who are leaders in matters of diversity and inclusion, must be proactive about identifying and eliminating discrimination,” Healey said in a statement.